I know the blog has been kind of quiet lately. 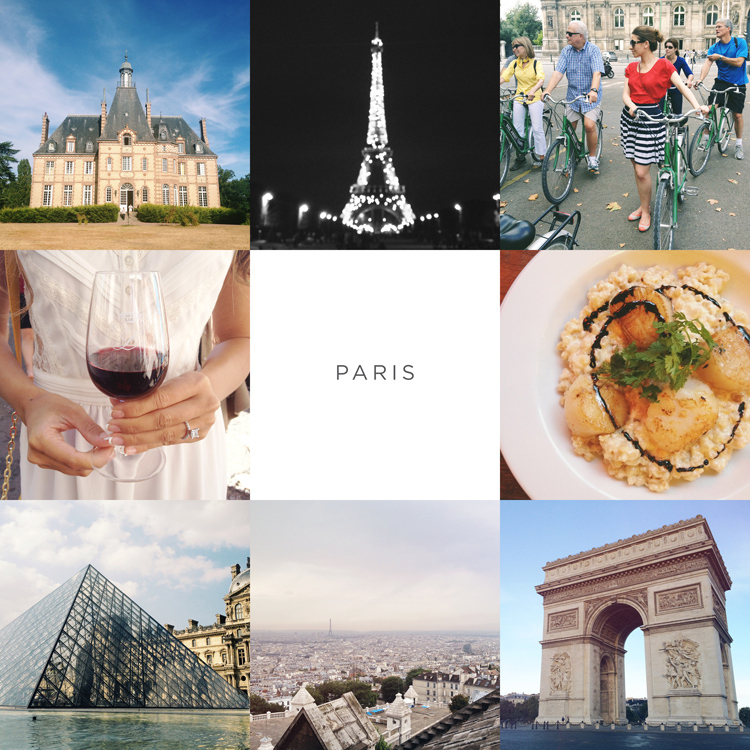 I’ve been busy shooting, editing, and….traveling! I just got back from France last week where two of my wonderful friends got married! You can be sure I’ve got plenty of photos to share from my travels. I’ve also got plenty of recent shoots to share as well! In the meantime, here are a few photos of Paris from my Instagram.